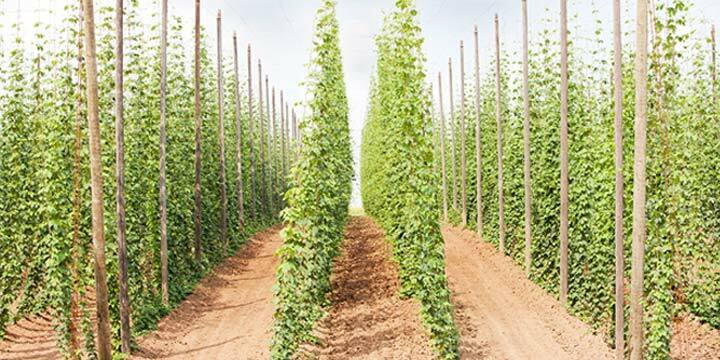 Saphir Hops: The Gem of German Noble Hops? 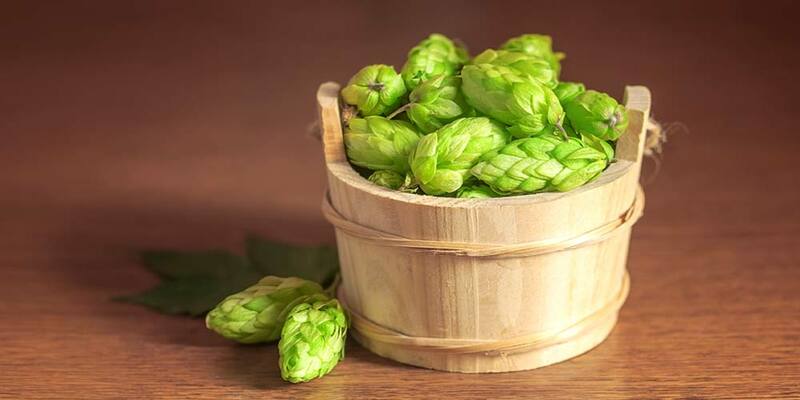 The Saphir hop variety, sometimes called Sapphire, Hallertau Saphir, or Sappire, is another aroma hop to come out of the Hop Research Institute in Hüll, Germany. It’s hard to pin-point exactly when the breeding program that resulted in Saphir began, but it was released in 2000 (PDF). So knowing that, we can take an educated guess by using an average of 10 to 14 years to bring a new hop onto the market, which gives us a start window of between 1990 and 1986. 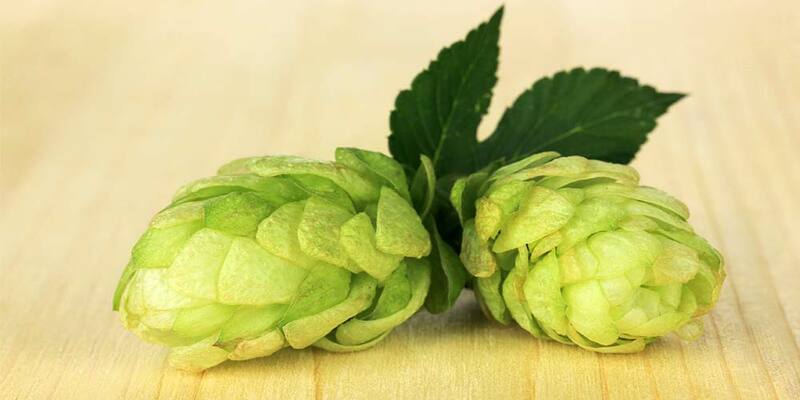 It seems the program was part of the Hop Institutes ongoing goal to create more commercially viable (read disease resistant) varieties to replace disease susceptible hops, much like Hallertauer Mittelfruh, while retaining the noble character. Saphir was released the same time as another two new aroma varieties, Opal and Smaragd. Saphir’s pedigree remains shadowy. It was a cross between two unnamed varieties developed by the Institute; simply designated as 83/17/20 and 80/56/6. The result was a hop with one of the lowest alpha acid contents in the world, only 2.0% to 4.5%. It has noble character in line with that of the variety it is most often compared to, Hallertauer Mittlefrueh. Despite the continued slow decrease in acreage dedicated to aroma varieties in Germany, Saphir continues to hold its own, even expanding by 6% from 2015 to 2016 (PDF). In 2016, there was 450 hectares (around 1100 acres) committed to growing Saphir. Saphir is protected under national plant variety rights (PVR), so rhizomes are unavailable to the public for home growing at this time. However, all the varieties listed as substitutions should be available to grow. Hallertauer Mittlefrueh has never been under any sort of patent and the PVR for both Hallertauer Tradition and Spalter Select have lapsed. 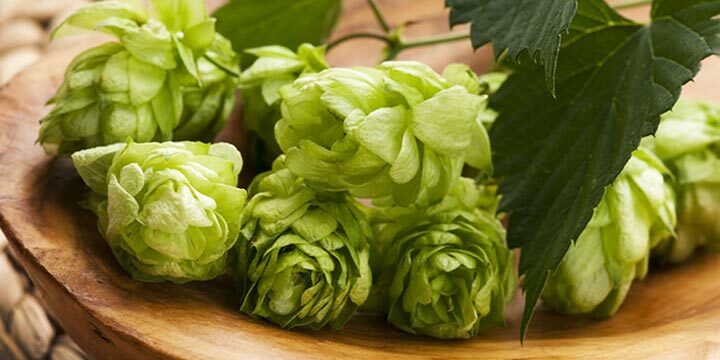 But, keep in mind these are all German varieties and terroir (the growing environment/conditions) can greatly affect a hop’s aroma and oil content. Also, remember to consider disease susceptibility especially in the case of Hallertauer Mittlefrueh, which is highly vulnerable to wilt diseases. Before you decide on a variety to plant in your backyard, including the ones listed above, I’d suggest talking to other growers in your area or possibly someone at your local homebrew supply store. They will have a much better idea of what varieties will grow best in your area. Storage — Medium; retains 60% to 70% alpha acid content after 6 months storage at 68°F. Saphir is described as having a noble hop character. Mild and pleasant, it has spicy notes melding with tones of sweet fruit, like berry and light tangerine citrus; soft, but with distinct hoppy tang. Your local homebrew shop may not stock this particular variety, but they are easy to find online in pellet form. Unfortunately, I was unable to find any U.S. based online stores selling whole cone Saphir hops at this time. Saphir is an aroma hop, having much the same character as other noble hops. However, many of the beer styles Saphir is most often associated with do not require high bittering, allowing for the possibility of Saphir’s use throughout the brewing process. Substitute Saphir into your next recipe requiring noble hops, play with a bit of dry hopping, and you may just come up with noble-like character with just a little something new and special thrown in. To help you gain a better idea this hop’s aroma and flavor I would recommend you sample as many of these as you can find. This, ummm… research will deepen your understanding of how Saphir works in different beer styles and give you a better idea of how to use it in your own homebrewing. PIVO from Firestone Brewing Company — Also uses Magnum and Spalter. Fireberry from Shipyard Brewing Company — Also uses Willamette. Zee German Pils from Karbach Brewing Company — Also uses Hallertau-Mittelfreuh and Hersbrucker. Shoot Your Eye Out from Karbach Brewing Company — Also uses Spalt and Hallertau-Mittelfreuh. 5:01 Golden Ale from Redline Brewhouse — Also uses Magnum, French Strisselspalt, and Willamette. American Kolsch from Boulevard Brewing Company — Also uses Tradition and Saaz. Bombshell Blonde from Southern Star Brewing Company — Also uses Sterling. 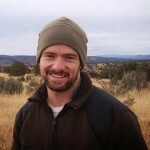 Trailblazer from Stone Corral Brewing Company — Also uses Mandarina Bavaria and Tettnanger. Hilghlander Pilsner from Highlander Brewing Company — Also uses Perle, Hallertau Blanc, and Hersbrucker. Meine Helle Weisse from Schneider Weisse — Also uses Hallertauer Tradition.